This article is 1226 days old. 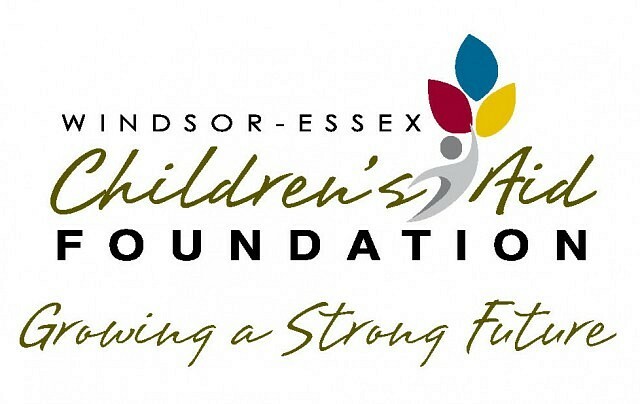 The Windsor-Essex Children’s Aid Foundation is close to meeting its goal of supporting 748 families, but still needs help. The Foundations Seasonal Fund has set a monetary goal of $75,000 that will assure that every family’s wish lists are fulfilled. The goal has fallen short. To date, $9,500 has been received. This fund assures that where there are gaps, there will be gift cards for food, for others underwear and socks and for the little ones, toys that will make their eyes sparkle Christmas morning. Donations to the Seasonal Fund also enable the Foundation to send over 250 children that the Children’s Aid Society serves to camp each summer. There is a real need this Holiday Season to support children and families now and throughout the year ahead. To make a donation to the Seasonal Fund of the Windsor-Essex Children’s Aid Foundation, individuals can call (519) 252-1171, ext. 3360.